During this week’s Proven Match blog, we’re going to delve into the topic of what franchisees need to know before obtaining a lease for their new business. Because many franchisees have never owned a business of their own in the past, this should be a helpful exercise in keeping you abreast of what to expect once you begin looking for a suitable location for your new franchise. Before we get into the details of what the lease will entail, understand that this step happens after the site selection process—which is an important step in and of itself. Many franchise brands actively assist new franchisees in their efforts to find the most suitable location within a protected territory. For our exercise, let’s assume you’ve found a few ideal hotspots for your new franchise, with tremendous customer foot traffic access. 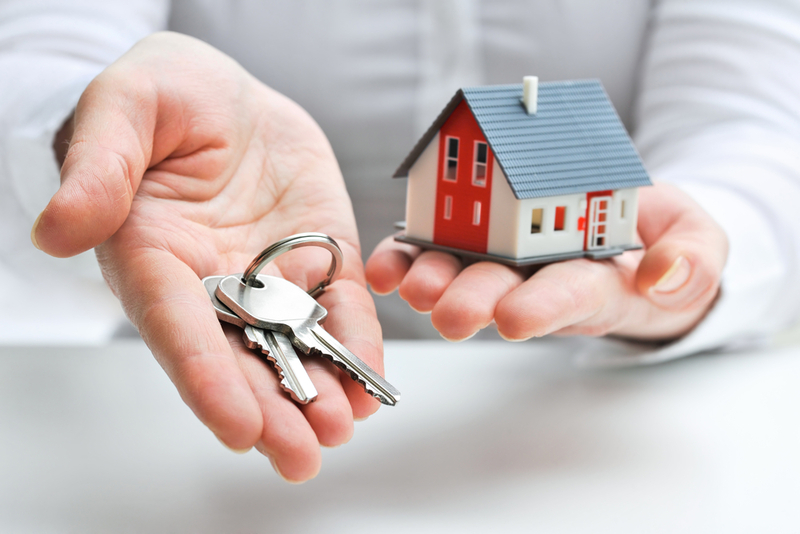 How do you get a favorable lease deal for the property you want? A business lease is a contract document and you should treat your future as a tenant no differently than you did when signing a mortgage. While certain sections may seem complicated, always ask for an explanation before signing on the dotted line. Your base provisions dictate the: who, what, where, when and why of your franchise real estate lease. Your new landlord, your approximate square footage, the term of your lease agreement, payments and any other particulars will (read: should) be included. You should even pay close attention to the finer details, which often describe cooperative maintenance aspects with other tenants in the same location. This means what amount your share goes towards having landscaping, cleaning, and maintenance performed for the entire location. There should also be pro-rata charges and inclusions for taxes and insurance premiums paid by your landlord. Depending on whether your new location is in an existing building, say a well-known shopping center or if it’s in a brand new construction, topics on your lease agreement will vary accordingly. For instance, new construction leases will probably include a provision of what work has been completed by the landlord and what you’re still responsible for prior to the grand opening. It should also provide you with a timeframe in which you’re expected to specify an opening date. Commercial real estate leases should also spell out in great detail when your payment is due when it’s late and what penalties may be incurred if rent is past due. Don’t leave this section to an arbitrary judgment. Just the same, another important section better cover exclusivity of your franchise business operations. Let’s just say if you’re operating a new Subway sandwich shop, the last neighbor you’ll want is a Jimmy John’s franchise, right? Exclusivity should be a given, but it never hurts to make double sure. Another area of importance on a franchise real estate lease includes all damages. It states that the landlord has a right to redress any issues arising from the misuse of the business lease. If a landlord determines that a breach of damages has occurred, the lease will spell out exactly what they can do about it. Lastly, we come to the term “Quiet Enjoyment.” We like this phrase, and what it really means is that the tenant (your franchise) will have the right to “enjoy” the use of all premises without landlord interference (or other tenants) provided you abide by all terms of the lease. In other words, keep your nose clean and you won’t be paid a visit by the hall monitor. What we’ve gone over are only the basics. As we always preach, due diligence is important. You should always review important documents such as a real estate lease with a qualified and trusted professional. It’s important to have a clear understanding of expectations on both sides—you, the franchisee, and your new landlord. Good fences make great neighbors. And good lease agreements make great business partners.